It’s a big gift when readers respond to a story, its characters, and its world as if they have visited and are sad to leave. Even better is when a book lingers on in their own world afterward. 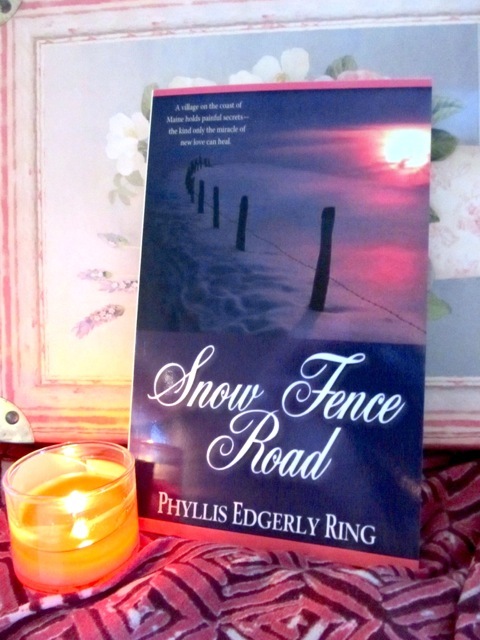 Someone told me recently that after reading Snow Fence Road, she had a dream set in its world, among its characters. She may never know how deep an affirmation this is for me. The book came into being through my vivid dream about the trauma that shatters its hero’s life. Then, like an accompanying mark of closure the week after I finished writing it, I dreamed of the characters in the next stage of their life, after “The End”. That experience the reader shared is also a reinforcement because in my newest work, The Munich Girl, a character’s dream life is as important a resource for her as every other kind of knowledge. Just as dreams have always been for me. I experienced some inner debate about this when I received feedback that questioned whether it’s of any value to include dreams and their contributions in the novel’s story. I had to remind myself that, for some, dreams have little or no validity in life. If anything sums up the call pulling at my novel’s protagonist, it is that last sentence of Paula’s. “Life consists of two journeys: the outward journey of the body through time and space, and an inner journey of the soul,” writes Dave Tomlinson. And stories are one of the most enduring ways that humans reflect and learn on each of those journeys. Isn’t it interesting that what we call those nocturnal stories is the same name we give to our most cherished hopes and visions: dreams. Categories: Creativity and spirit, On the heart's path, Snow Fence Road, The Munich girl - A novel, This writer's path | Tags: Awareness, Dave Tomlinson, dreams, Intuition, Jonathan Gottschall, meaning, Paula Chaffee Scardamalia, Snow Fence Road, story, The Divining Muse | Permalink. Summer reading fun at Night Owl Reviews. Join the Find Your Next Great Read Scavenger Hunt in June to discover great new books and authors — and maybe win an Amazon Gift Card. 100 Amazon Gift Cards are up for grabs, and the grand prize is a $250 Amazon Gift Card. 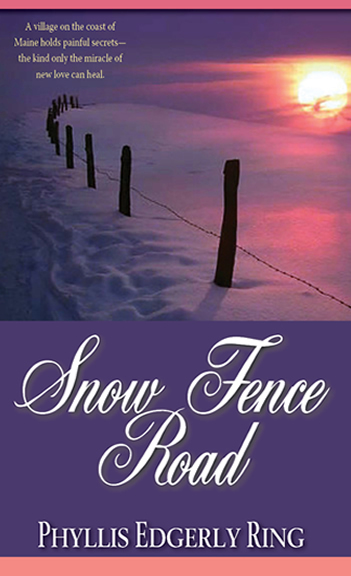 Snow Fence Road is part of the fun as a June sponsor. 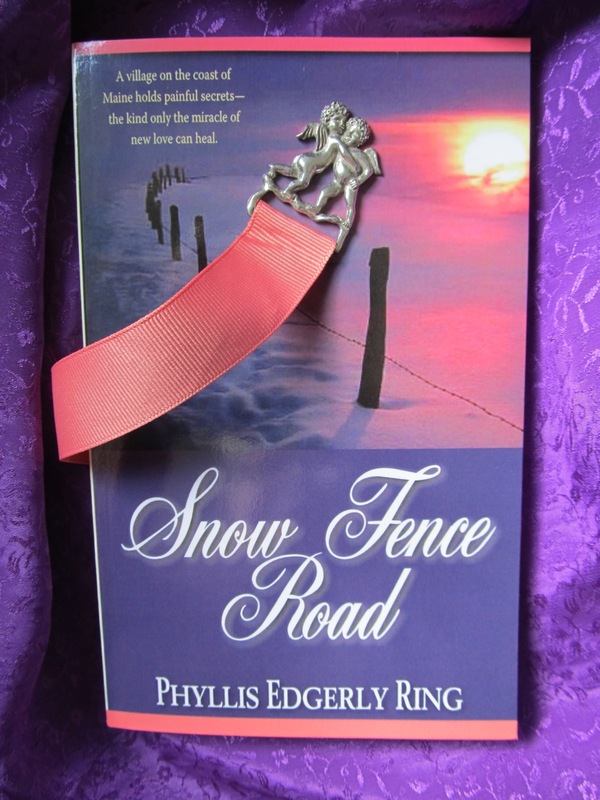 Categories: contest, Creativity and spirit, Snow Fence Road, This writer's path | Tags: authors, contest, discover new books, Find Your Next Great Read Scavenger Hunt, Night Owl Reviews, Snow Fence Road, summer reading | Permalink. 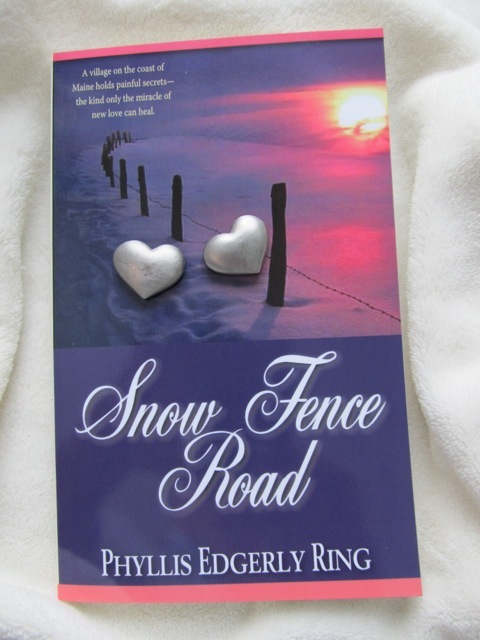 I was grateful to discover this week that the number of reviews at Amazon for Snow Fence Road had reached 100. This stage of my life reinforces that anything of value is not only worth waiting for, but subject to a right-timing factor we can never predict. As I’ve attempted to determine and establish the publishing path of The Munich Girl, my next novel, and the the first book I’ll publish myself, I recognize more than ever that greater forces are always at work in the right timing of everything. 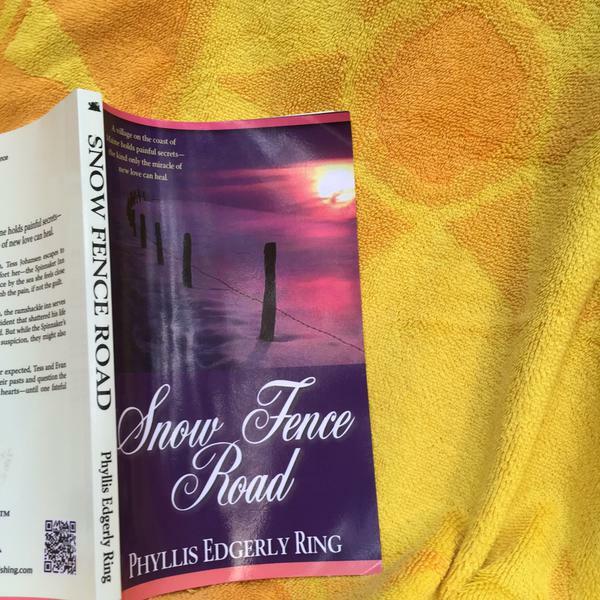 Snow Fence Road looked ready to fly more than 20 years ago when a respected literary agency agreed to represent it. Things seemed on-track for success until life brought changes in the outer world that decided otherwise. Today, it’s my inner world that appreciates this the most. Today it’s a different book, in a different world, and I’m a writer with a far different perspective. Two decades ago, this book most likely had a narrow (i.e. 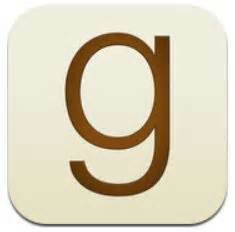 months-long) window of time and opportunity to reach readers. Now its possibilities seem as wide as my willingness to follow an ever-unfolding learning curve. Social media and a digital world extend a global reach that astonishes me almost as much as the role readers themselves now play in advancing awareness of and appreciation for the book. Yes, there are wildly shifting sands in the publishing experience now, but there are horizons I couldn’t have imagined 25 years ago. Categories: Creativity and spirit, Snow Fence Road, The divine in the details, The Munich girl - A novel, This writer's path | Tags: Awareness, Boomer Cafe, changes in publishing, creative process, discovery, right-timing, Snow Fence Road | Permalink. I suppose that every work of writing I accompany to its ending, whether nonfiction or novel, will have this theme at its heart. As spring’s atmosphere of renewal finally reaches New England, I’m returning to Maine, where the book’s settings will surround me. The days will also lead inward, as all creating hours need to do. The mere act of withdrawing in order to be present for creative process will draw me nearer to discoveries I can’t possibly predict (or try to control) but that I know from repeated experience will arrive. They’ll not only help bring a growing story into being, but reunite me, mysteriously, with my own depths. How does creativity require faith in the way that spiritual life does? 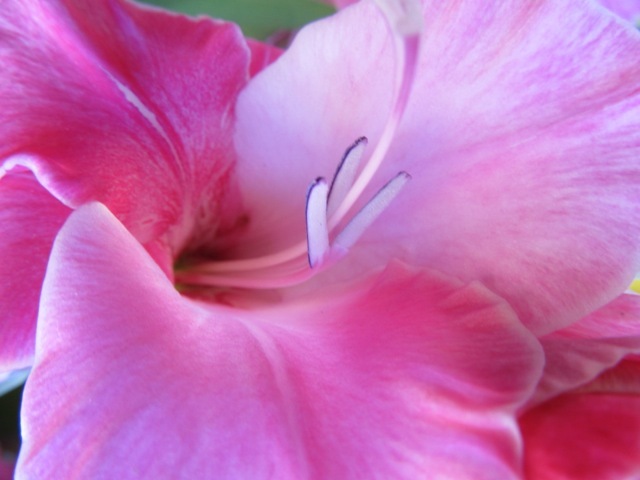 How does creativity hone my abilities as a participant on the path of life? 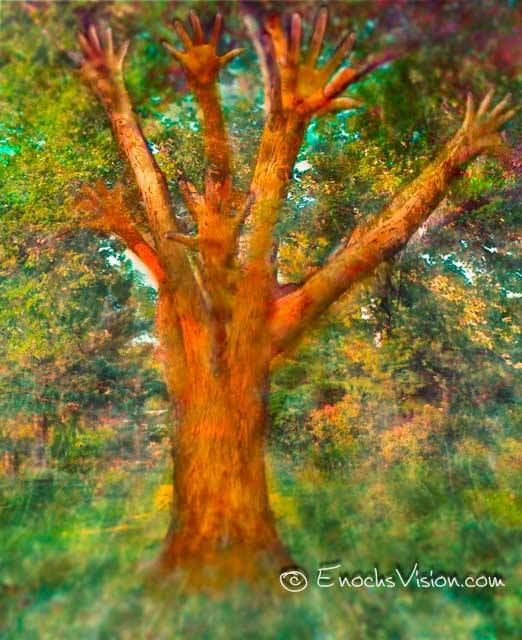 How does creativity help me adjust as information or circumstances change? How does creativity act as a remedy for mental tests? How does engaging with creative process help me learn more about my truest self? 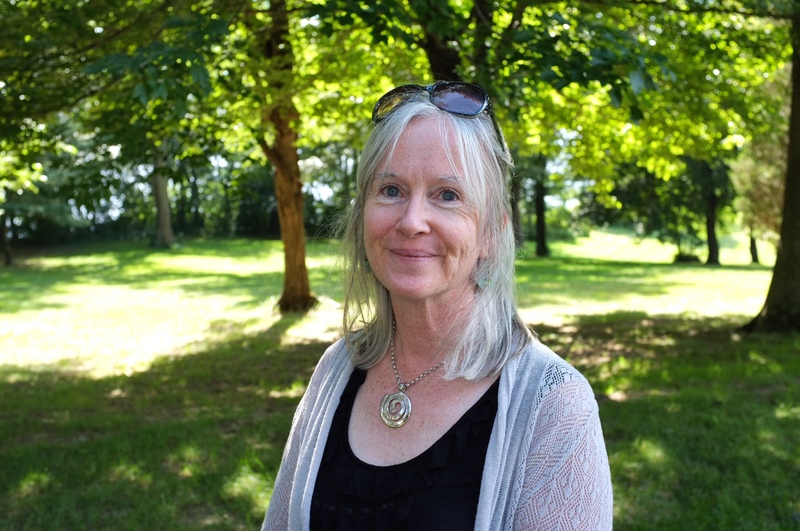 Categories: Creativity and spirit, On the heart's path, Snow Fence Road, This writer's path | Tags: Creativity, creatve process, emotional healing, healing, John O'Donohue, Llewellyn Vaughan-Lee, Ruthz SB, Snow Fence Road, writing | Permalink.